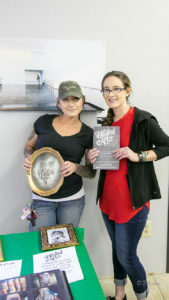 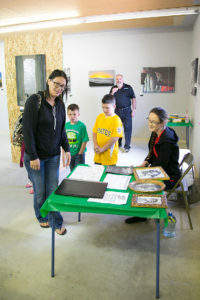 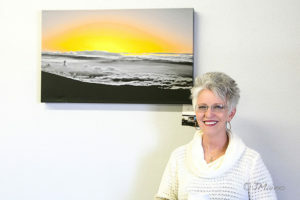 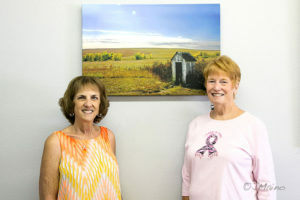 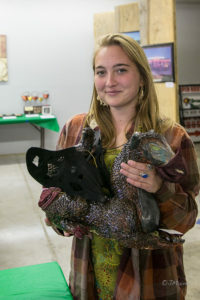 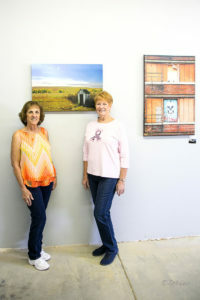 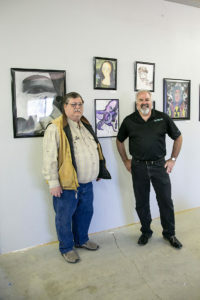 An Art Show was held May 13 at 1st Option Realty to raise money for the Healthy Communities Coalition of Lyon and Storey Counties. 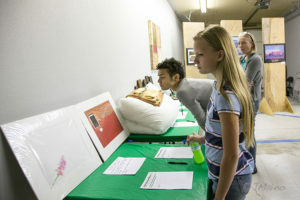 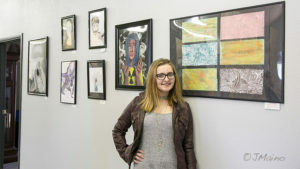 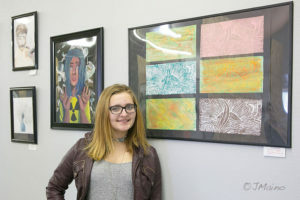 The event featured the works of Fernley artists Felicity Zoberski, Josh Prater, Betty Uhlhorn, Joseph Maino and Dana Uhlhorn, as well as Fernley High School students Hunter Bradley, Jodi Hieronymus, LaShawn Roseberry, Mykayla Gatlin, Natalie Owen and Vanessa Vanderkelen. 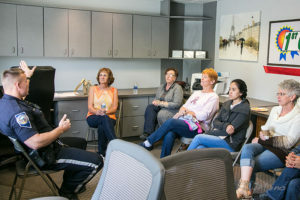 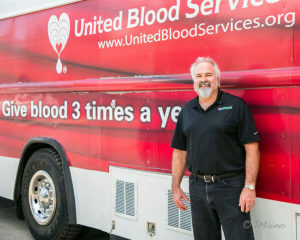 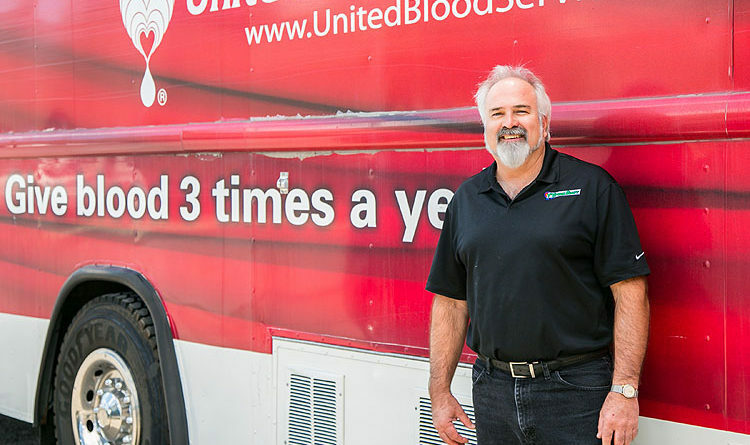 The event also included a blood drive, as well as presentations on traffic safety by the Nevada Highway Patrol and basic vehicle maintenance, such as how to change a tire, by Harry Wheeler. 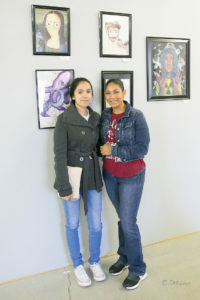 Resource coordinators Norma Espinoza and Maria Saavedra of the Healthy Communities Coalition, who work with families to provide assistance with food, clothes, shoes, school supplies, hygiene, housing and more, were on hand to explain the resources the Coalition provides within the community. 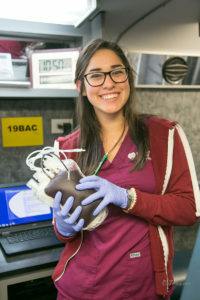 Espinoza said she and Saavedra meet with families in need and coordinate the help available to them, such as referring them to food pantries, helping them find jobs, and finding referrals to health providers within the county. 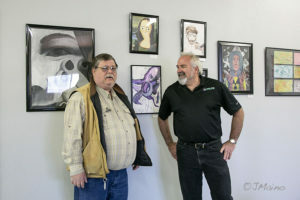 “It could be referrals to physicians, or the Boys & Girls Clubs,” Espinoza said. 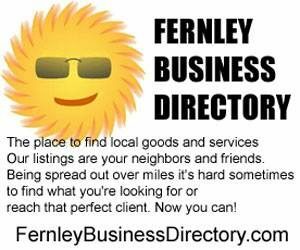 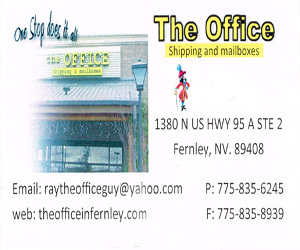 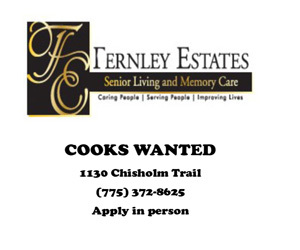 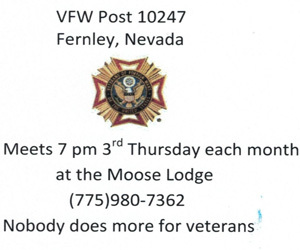 She said the Coalition worked with more than 40 families in Fernley within the last quarter, and more than 100 in the past year. 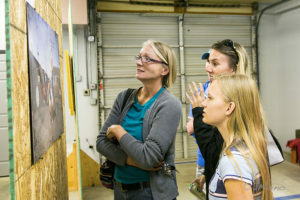 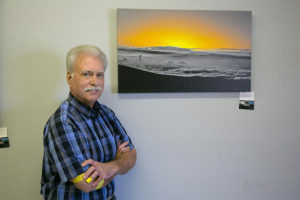 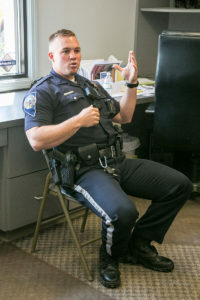 While most of the assistance provided to families is in guiding them where to get help, Espinoza said events like the art show help provide resources for direct assistance.